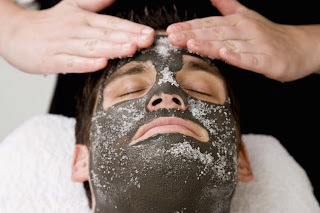 Are you an esthetician on the move? Maybe a mobile massage therapist? How about a mobile sunless tanner? Here at Pure Spa Direct, we have noticed a movement towards mobile treatments. Clients want...no CRAVE... the luxury of visiting the spa, the results of having professional treatments performed, and the comfort of their own home or even office, all rolled in to one. Spa, massage, and tanning parties are more popular now than ever before! In 2013, spas will be looking to earn more revenue and set themselves apart even more from the competition. Adding mobile services to your repertoire is a great way to bring in additional revenue, and Pure Spa Direct offers all of the products you need to do so. From portable tables and stools, to portable equipment and cases to carry it all, we have everything you need for your spa business! Check out some of our top mobile products! on the go - to suit every client! Portable Facial Equipment, including Galvanic, High Frequency, and more! 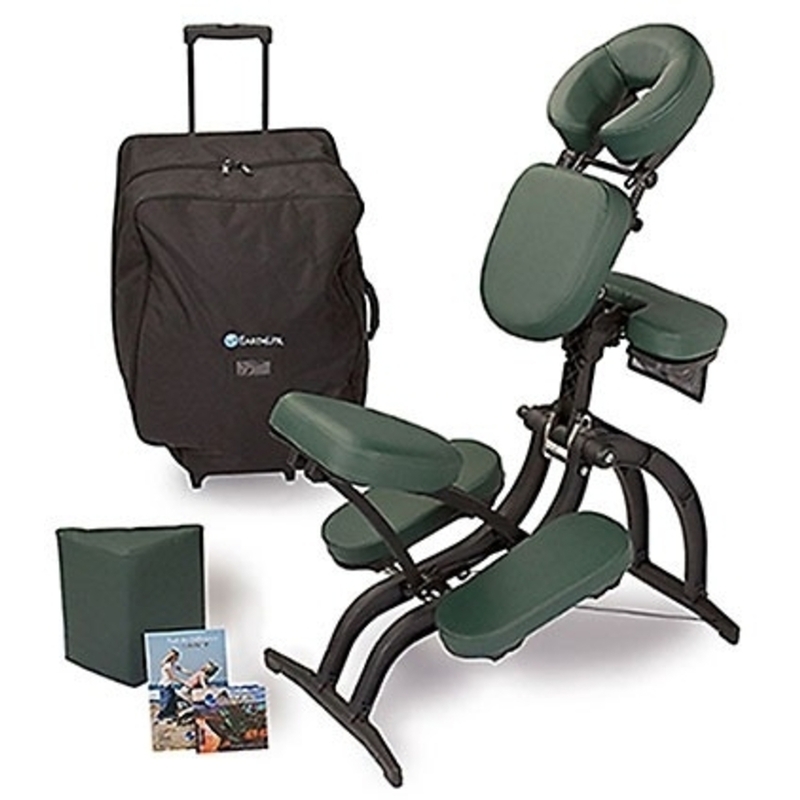 Portable Massage Accessories, including Table Accessories, Bolsters, and more!